The Model 700 is the most aggressive sander yet from Hutchins. Its 5/16" (8 mm) offset offers 25% faster material removal than our Model 600. 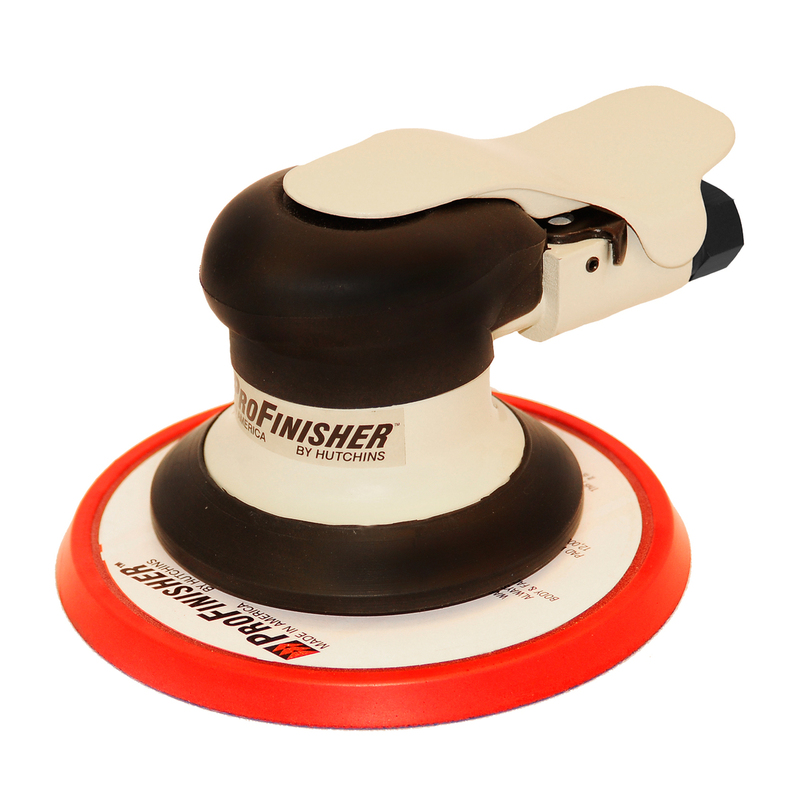 It is the ultimate tool for anyone looking for true sanding speed. Not only is this a 12,000 RPM sander, it has the same extreme comfort and low vibration characteristics as our Models 500 & 600. 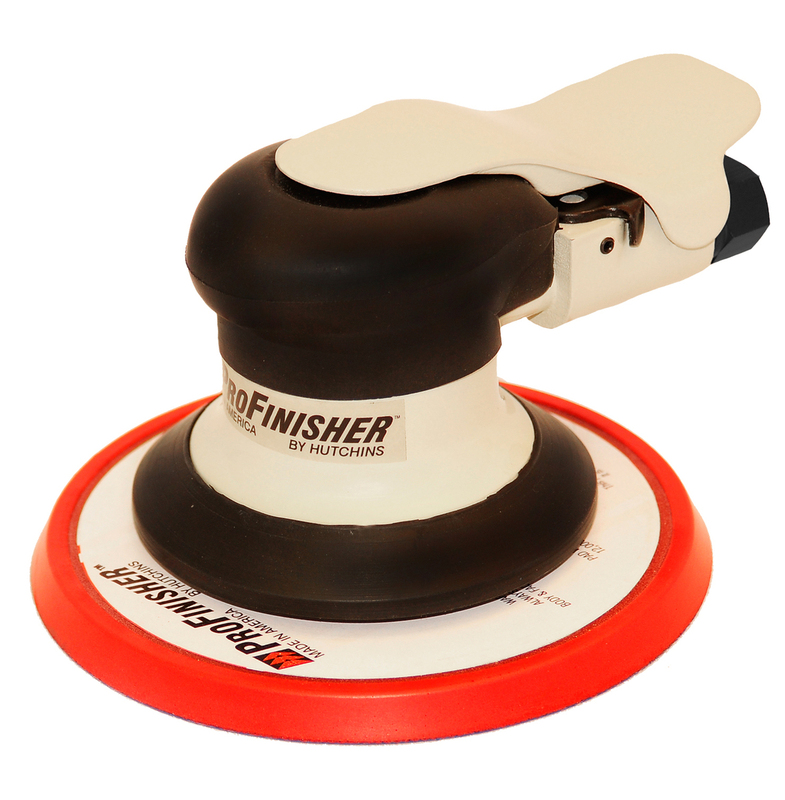 No other big offset sander offers this combination! Copyright © 2019 Hutchins Manufacturing Company. All rights reserved.